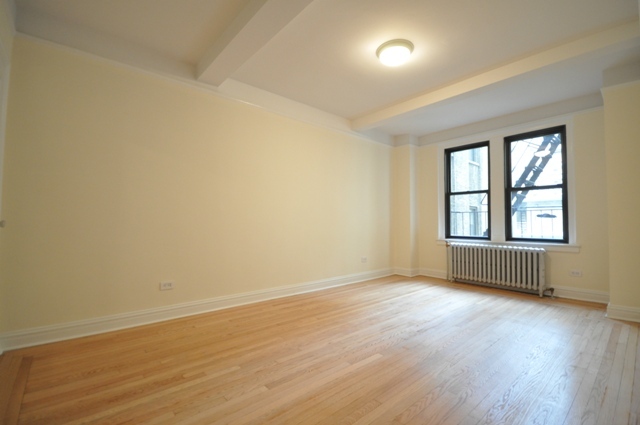 This Upper East Side Junior 4 features nearly 900 square feet of luxury space. 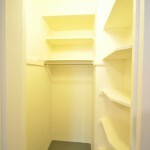 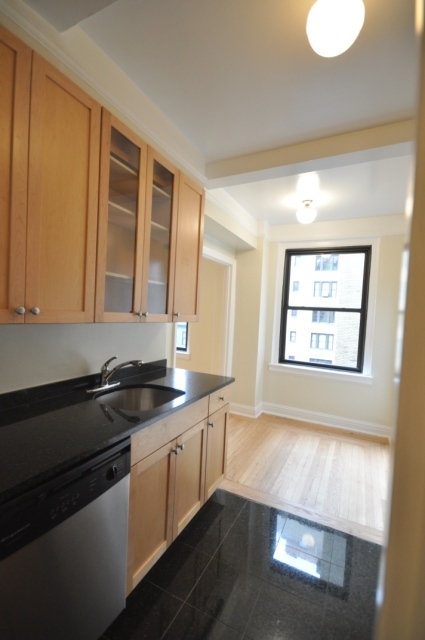 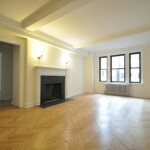 Located in a prewar doorman building this one bedroom apartment is on the 9th floor. 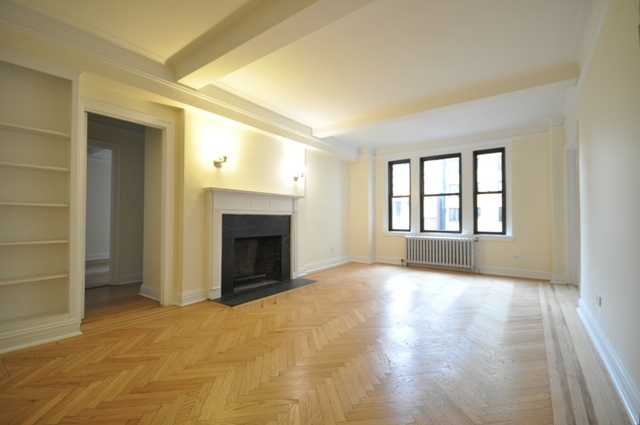 It features an oversized formal dining room with wood-burning fireplace, a spacious living room, a large king sized bedroom connected to a marble bathroom and walk-in closet. 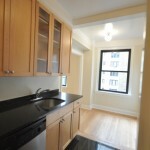 There is also central A/C, laundry in the building, a gym, lounge and herringbone floors throughout. 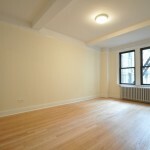 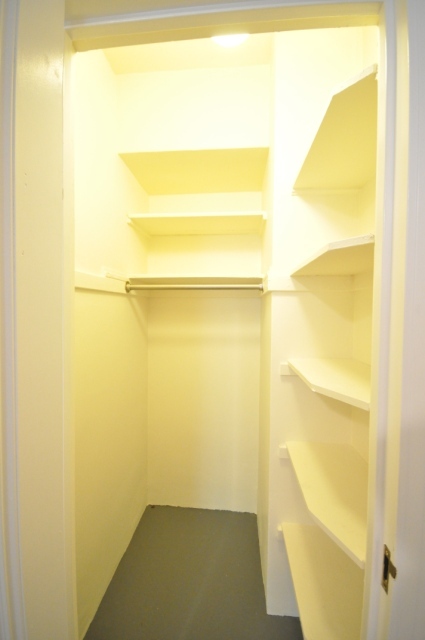 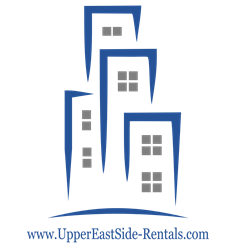 Learn more about 210 East 68th Street by visiting our blog.